If you’ve ever thought you’d make a good spy, here’s your chance to prove it. The Spyscape museum, an interactive exhibit chronicling the history of espionage, just opened in New York City, and it offers an experience you won’t likely encounter outside of a Jason Bourne movie. Located on 8th Avenue in Manhattan, the museum visit begins with a top-level briefing aboard one of the largest elevators in the world. 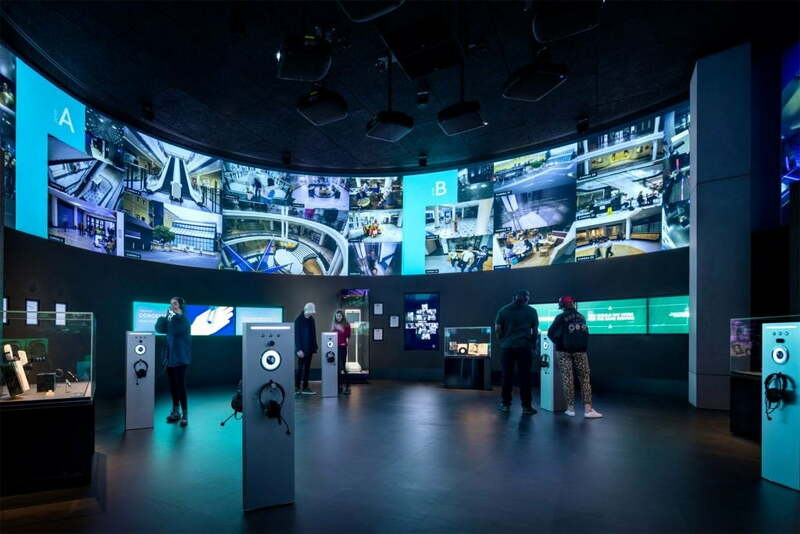 The tour runs through seven exhibition spaces and includes hands-on experiences with surveillance, encryption, deception, hacking, and intelligence operations. Shelby Prichard, Spyscape’s chief of staff, told Metro that he thinks the museum will make people more aware of the role of espionage and surveillance in modern society. “We hope this will be a really empowering experience for people to start to see their world differently, see themselves differently, and understand how the types of skills that spies use can be relevant to their daily lives,” he said. “We show how the world of espionage is all around you,” he added. During your visit, you’ll try to crack codes, take a lie-detector test, test out facial-recognition software, and even attempt to evade security in a laser-filled hallway. At each challenge, a bracelet tracks your progress to compile your spy profile, with an algorithm assessing things like tolerance for risk and ability to handle stress. After the tour, you’ll get an assessment of which of 10 spy roles you’d best be suited for. “We developed this profiling system in concert with the former head of training for British intelligence, so it’s a super legitimate look at how the intelligence community thinks about what it takes to be different kinds of spy,” said Prichard. It’s not just an interactive playground — the museum illustrates the history of the shadowy world of espionage, with exhibits ranging from code-breaker Alan Turing to NSA leaker Edward Snowden. Each of the seven sections of the museum is centered around the exploits of a real-life spy. It was created by actual intelligence professionals, with former heads of spy agencies as well as white-hat hackers contributing to the project. “Whenever we explained the concept and how we’re thinking about making this world of spying more accessible, we had really great reception,” said Prichard. The museum tour ends up at a book store with more than 1,000 rare and first-edition spy books. There’s also a gift shop, where you can purchase all sorts of cool spy gadgets, many developed in-house at Spyscape. After a hard day of spying, you can relax with a martini at the bar — shaken, not stirred, of course.